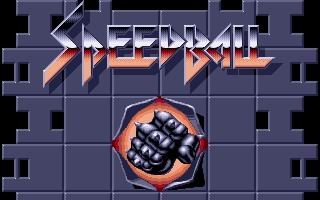 Speedball is a video game created by The Bitmap Brothers based on a violent futuristic sport and probably inspired by the 1975 sci-fi movie Rollerball. 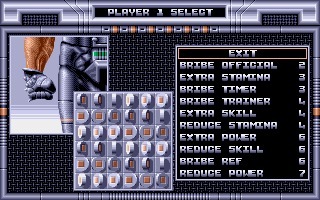 Initially developed for Amiga and published in 1988, the game was later ported to Atari ST, Commodore 64 and DOS. 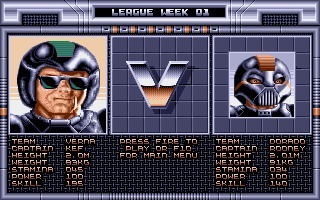 A SEGA Master System and a NES version were also released later. The game is a sort of mix between hockey and five-a-side football. 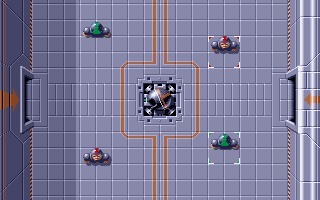 The Bitmap Brothers created an innovative and revolutionary game, considering the time. 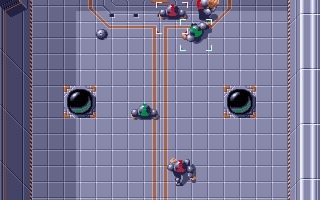 The music by David Whittaker e the graphics by Mark Coleman (Gods, Xenon 2, Interphase) helped a lot, but the fast and furious gameplay is what gamers really appreciated. 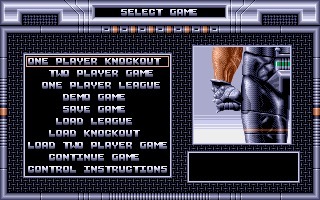 Unfortunately for Speedball, in 1990 Speedball 2: Brutal Deluxe was released, and it was a real masterpiece. 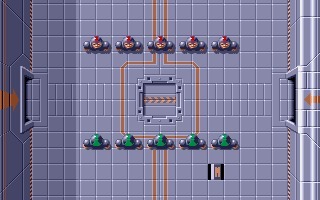 Many have forgotten the first game, but there are still some that like this game better. What about you?